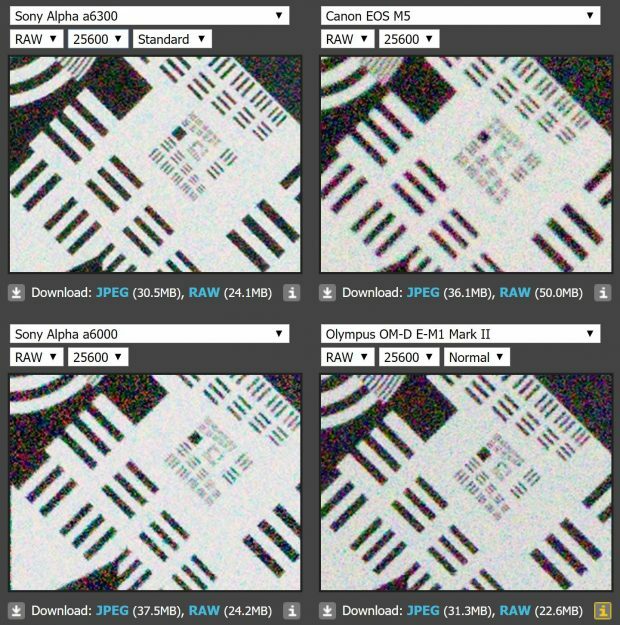 At RAW mode at ISO 25600, we can clearly see that Sony a6300 is the winner, a6300>E-M1 Mark II>a6000>EOS M5. 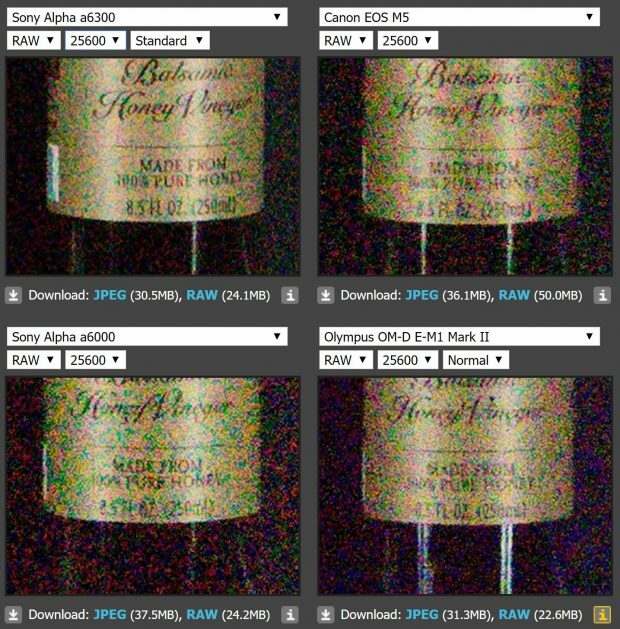 You can try the full image comparison tool at dpreview. 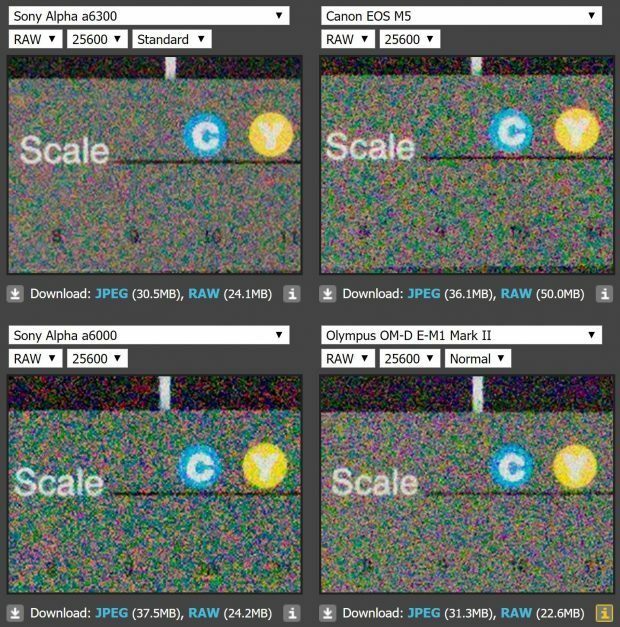 Next Next post: dpreview: Sony a6500 is Most Powerful and Usable Sony APS-C Camera to Date !